What to know about your AC unit. package to save some money. a gas top-up when the air it emits is not cold. "You will need to give your unit a chemical cleaning when it emits a bad smell, is no longer cold and if it is noisy." To receive quality services for the money you are paying for your aircon servicing, speak to several companies before making a decision. Do not forget to find out about the after-service warranty. 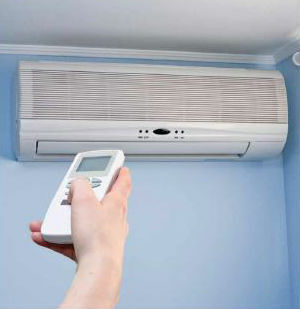 Here's a list of companies providing AirCon servicing.